Hello and welcome to our latest newsletter. 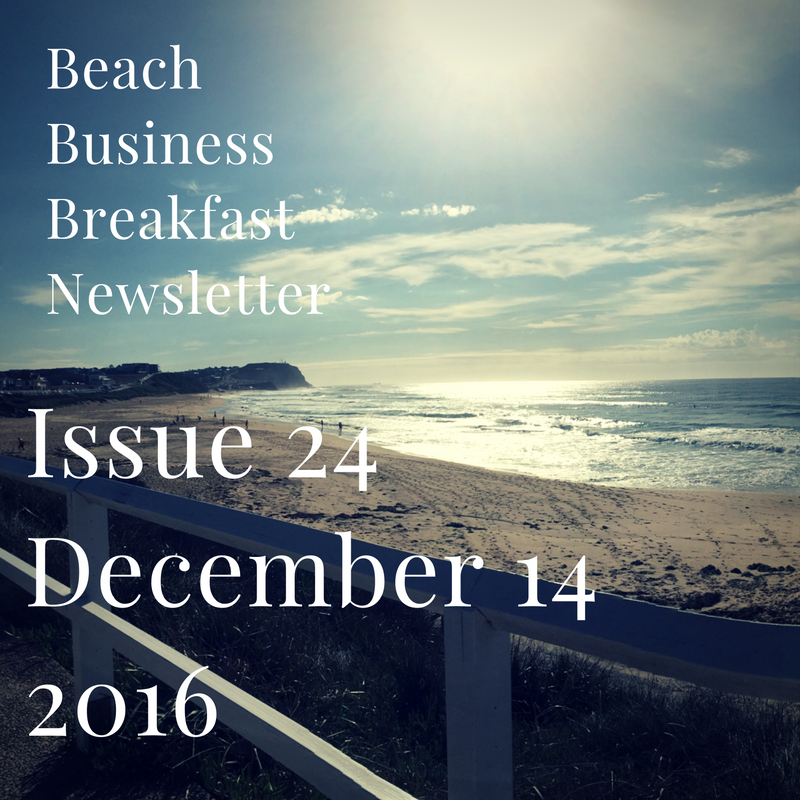 The newsletter goes to our 492 BBB members, and is posted on our Facebook page – so it’s a very cost effective way to tell everyone who you are and what you do, or to feature or advertise your upcoming event. For more info email me david@ownrightcustom.finance or sms/call 0403 925 799, Dave Hoar (Convenor). In a day and age where everything is automated and everything is online, the future of business is changing. Consumers won’t wait for you to catch up and the future of your business is entirely up to you. Hunter business owners are being urged to move with the times and ensure their business is prepared. 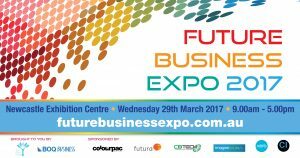 You can do that by grabbing an early bird ticket to the Future Business Expo 2017. 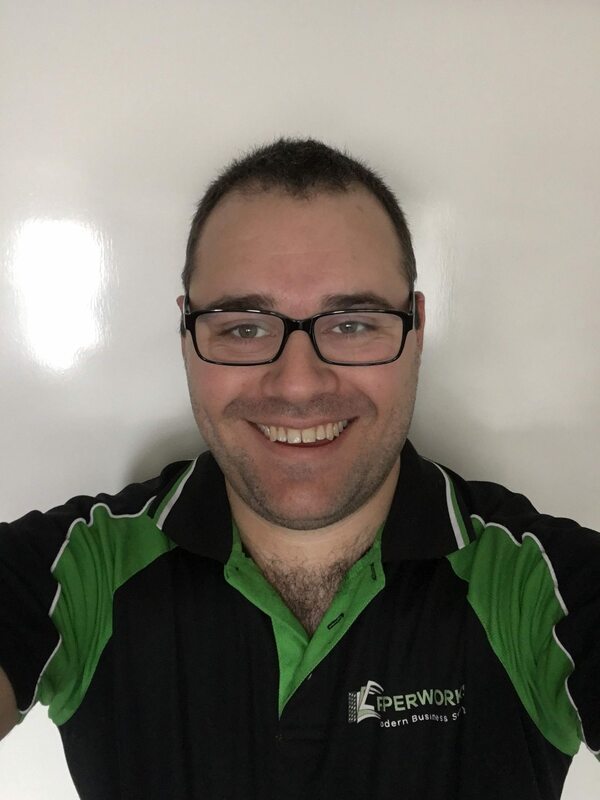 Special Guest & Host of the expo—Andrew Hughes, is passionate about developing talent, increasing employee engagement and creating leaders. With degrees in Economics and Law, a Master’s degree in International Law and decades of experiences as a senior executive and partner at a national Law Firm, Andrew will bring a wealth of knowledge to the expo. His experience and passion will provide real insight to business owners for their future success in this fast-paced world. The Expo is sure to set Hunter business owners on the right track for a prosperous 2017. 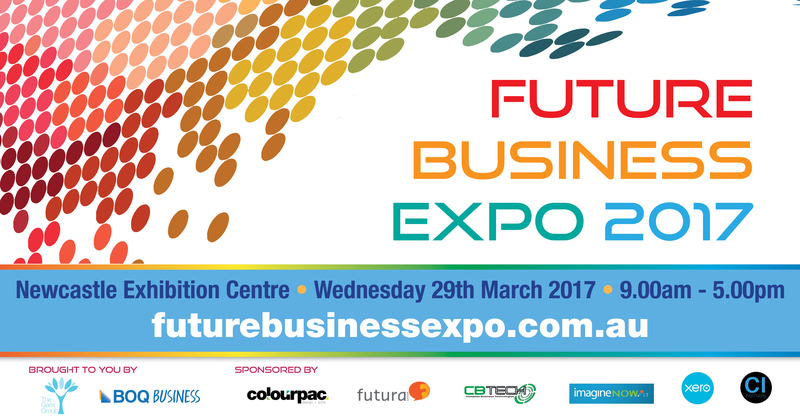 Early bird tickets are available for $95 now until 22nd December at futurebusinessexpo.com.au. Ticket prices are $125 after the early bird period ends. Don’t miss out. Purchase your ticket now to ensure that you and your staff are prepared for the future in business.